About ZOI - zoimagerys Webseite! 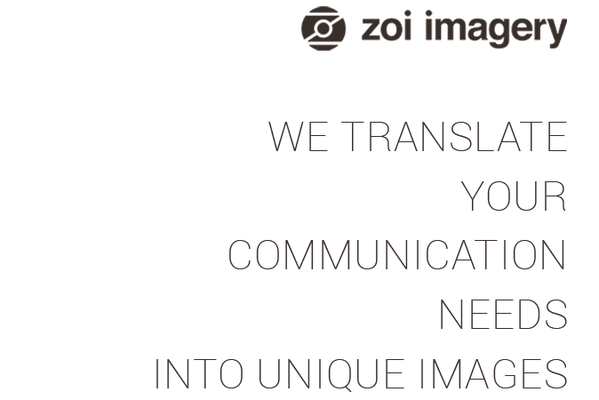 ZOI Imagery is a Berlin-based Visual Content Studio. We produce images and develop visual content for companies, institutions and Individuals. We have a passion to create natural and authentic imagery, close to people´s lives, spaces and activities. We focus on creating an intimate, friendly and personal atmosphere while shooting. We think good photography doesn´t necessarily need big equipment with a large production. We like to keep it simple and focus on creating those big results. My name is Virginia Garfunkel and I am the founder and managing director of ZOI Imagery. I´m a professional urban, lifestyle & portrait photographer with over a decade of experience. My work includes a wide-range of subjects and styles, from fine art to editorial content and has been featured in magazines, blogs and advertisements. I´ve exhibited my work internationally, from Venice to Cologne; Buenos Aires to Berlin.